A website is an essential tool for businesses and works like a salesperson, only it works 24-7. 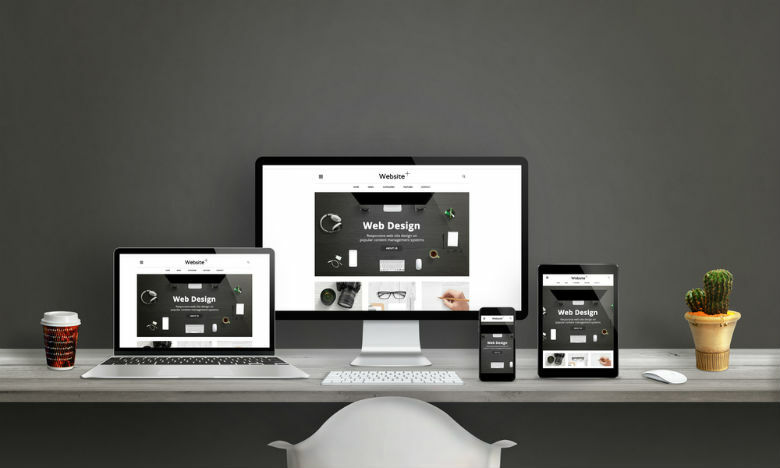 If you are looking at getting a website for your business or thinking of upgrading, this guide will give you an overview to the best practices for website development. First we are going to look at the basics of website development to give you a better understanding of what it is and what is involved. The website development process is not exactly straight forward and needs proper planning put in place for best results. Whether you are building the first website for your business or upgrading to a new one, the same steps need to be taken. You will need do decide on what you want your website to achieve for your business. You can do this by setting out KPI's that you want to work towards. If you are redesigning your website, you need to create buyer personas so you can create content and design your site around what will appeal to your target audience. Your website should act as a go-to for your prospects to find solutions to their problems and information regarding your product or service. Your buyer persona research will fuel your content creation process; focus on persona pain points and how to solve their business problems. Think of your website content as a powerful way to showcase your expertise, build authority in your sector and develop trust with potential clients. A transparent navigation system acts as a roadmap to direct visitors to various pages and information on your site. It is fundamental in encouraging visitors to stay, peruse your content and have a positive user experience, which subsequently leads to more sales and brand loyalty for your business. Why is website navigation important? Website navigation is critical when it comes to distinguishing your brand. An organised and transparent navigation system acts as a road map to direct visitors to various pages and information on your site. It is fundamental in encouraging visitors to stay, peruse your content and have a positive user experience, which subsequently leads to more sales and brand loyalty for your business. Mobile internet browsing usage has surpassed desktop and even Google are ranking websites based on their mobile performance. Today your website should be designed for mobile with 60% of Google searches performed on mobile, it’s vital that your website is easily found. Google want to offer their users the best search results with the best websites to avoid unsatisfactory sessions. For this reason, you need to have a responsive website and it must be lightning quick for people to browse. A mobile responsive website is no longer a “nice to have” feature, it’s a necessity for growing your business online. Responsive design will ensure a consistent experience for all visitors, regardless of device type. Your website should be designed to offer fast loading speeds for visitors. Users have a zero tolerance philosophy when it comes to slow loading times and insufficient website performance. Read our resource on: Is website loading time affecting your bottom line? It is critical to have your website set up for conversions. There is no point having a website that looks great but does not create leads and sales for your business. Website redesign are not risk-free processes. 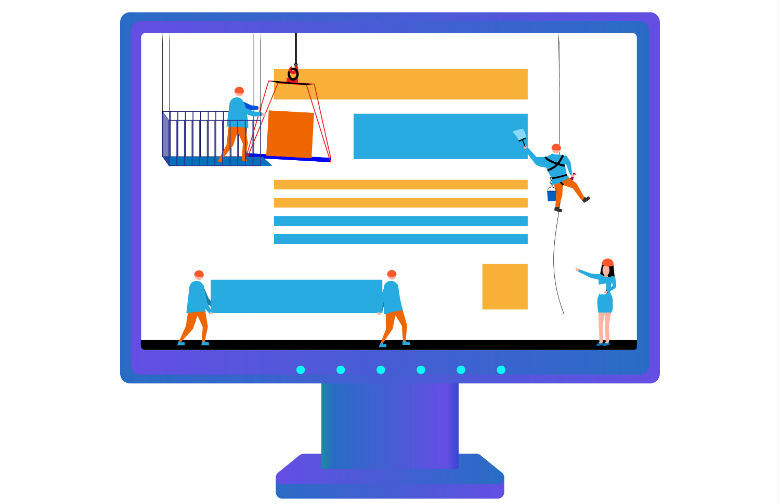 For businesses that have an established website with good traffic and search rankings, the challenge of a redesign is maintaining this so sales are not lost. it’s crucial to make your website a revenue-driving channel and not just another pretty, shiny homepage. When we browse online, whether it’s to research or purchase, we’re often faced with website glitches that hamper our user experience. From a long page loading time to annoying pop ups, we tend to leave these sites with a negative opinion. A poor website user experience can have a disastrous impact on your website performance stats; high bounce rates, low conversions and a poor search ranking. Here are the the main annoying features that frustrate visitors to your website. Whether you’re creating a new website from scratch or re-designing your current site, the overall colour scheme is an important decision that requires careful consideration; Colour can impact on how we think and behave, as well as how we interpret things. Following the 60-30-10 rule and using 3 main colours on your site is generally recommended. Allow 60% for the primary colour- the one that will set the overall tone. 30% will act as a secondary contrast to the main colour and 10% is allocated to an accent colour that compliments the other two aforementioned. 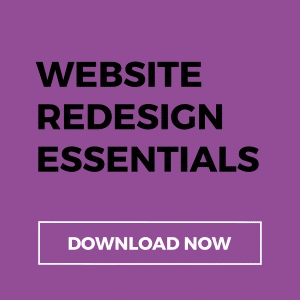 For most companies, undergoing a site redesign is a time consuming, arduous process. Frustrations often arise over rising budgets, extended timelines, unexpected issues and conflict of interest. Growth-driven design (GDD) minimises the risk of traditional website design with a smarter approach to achieving results using data. 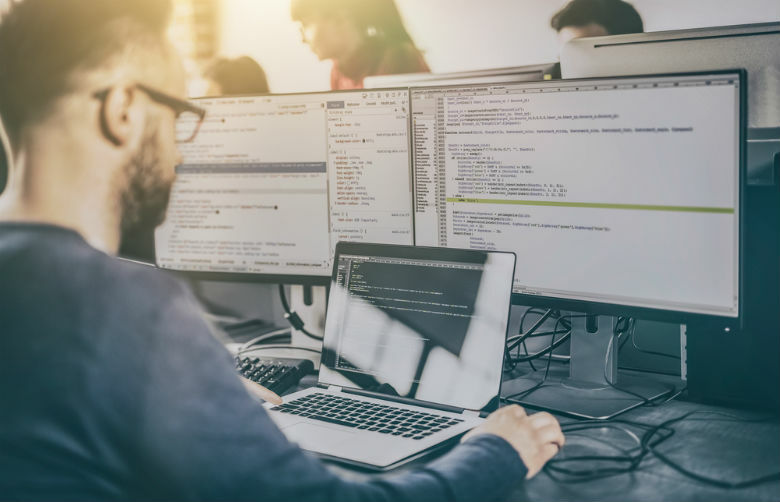 GDD is an ongoing process, with focus on continuous learning and improvements rather than a large one-off project seen with traditional approaches. An adaptive model, businesses can take small steps, spreading the risk and cost over time.